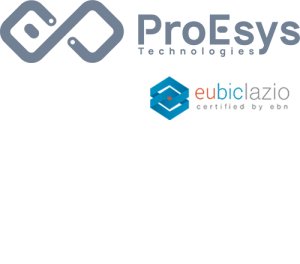 ProEsys is pleased to announce its presence and active participation in the event “Italian Technologies for the SMART City” which will be held next Friday 5 October 2018 at the ISA – Istituto Superiore Antincendi. The ProEsys’ CEO, Ing. Eugenio Sabatella, will take part in “Technologies for All 2018” sponsored by “Ordine degli Ingegneri della Provincia di Roma” to talk about the new IoT technologies to interconnect the SMART Cities. During the event it will be possible to intervene with questions.